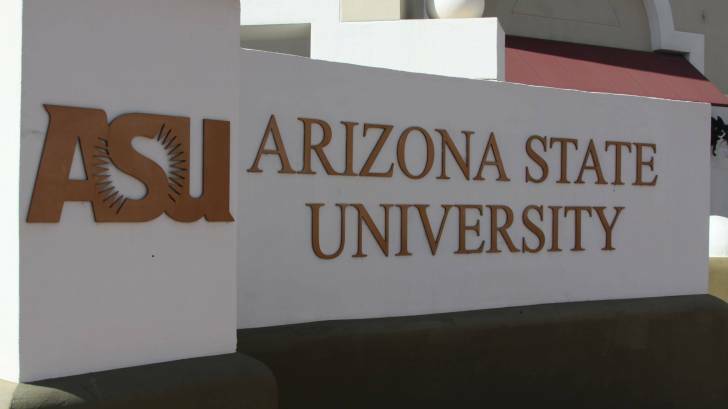 In a new study, researchers from Arizona State University describe a method for pinpointing tumor-specific factors in the blood that can elicit a protective immune response in the body. The work is part of a new vision in the field of oncology, where increasingly, the body's immune system is induced to attack the disease. This concept may one day be harnessed to produce an effective vaccine against cancer. The new study published in Nature on November 25, 2018, outlines a means for rapidly identifying peptides produced by tumor-associated mutations, then screening these peptides to find those exhibiting a strong immune response. The technique described in the new study relies on libraries of peptides printed on slides known as peptide arrays. Then such arrays are exposed to cancer-linked antigens in samples of patient blood, specific peptides bind with antibodies. This process suggests they are recognized by the immune system and may be used in a vaccine against that cancer. Results of the study indicate that tumor-associated peptide mutations not only bind with immune antibodies but can effectively provide cancer protection. The peptides generating a strong immune response could be incorporated into a vaccine or alternatively, used in conjunction with other forms of immunotherapy to treat existing cancers. Stephen Johnston, Ph.D., and his ASU colleagues used peptide arrays to screen for tumor-linked peptides in blood samples from dogs, examining responses to 9 different forms of cancer. The antigens showing the greatest immune response in the array were then evaluated for their protective effect against two forms of cancer, in a mouse model. "Our system has the advantages of not requiring tumor tissue to DNA sequence and not having to guess whether a mutation elicits an immune response," Dr. Johnston said in a press release.